We obviously can’t accommodate a full orchestra (unless the players sit on each other’s laps) but we’ve managed quite large ensembles over the years – such as Andy Scott’s Group S, a 14-piece jazz band including drummer and pianist, who recorded, mixed and mastered their album Ruby & All Things Purple here in 2017. 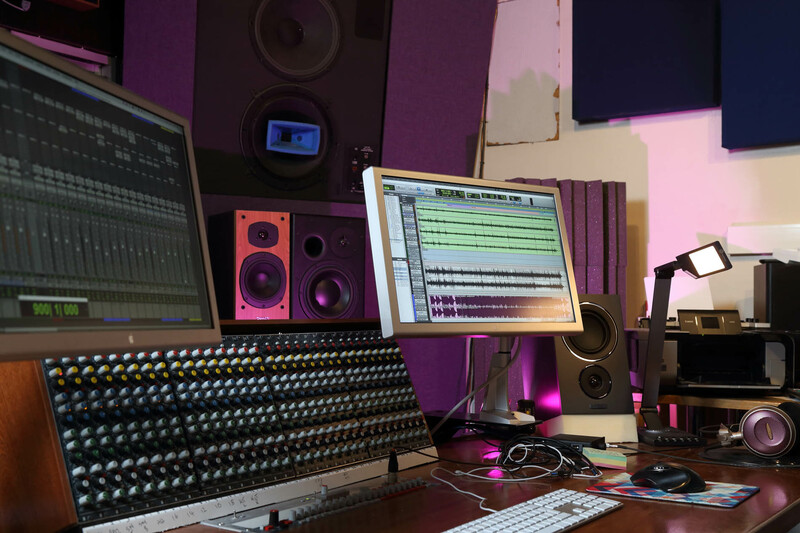 Having only one recording area available, we don’t generally make our facilities available for less than one day and prefer to book for multi-day or week-long sessions because of the overhead of having to clear down and “reset” the studio. 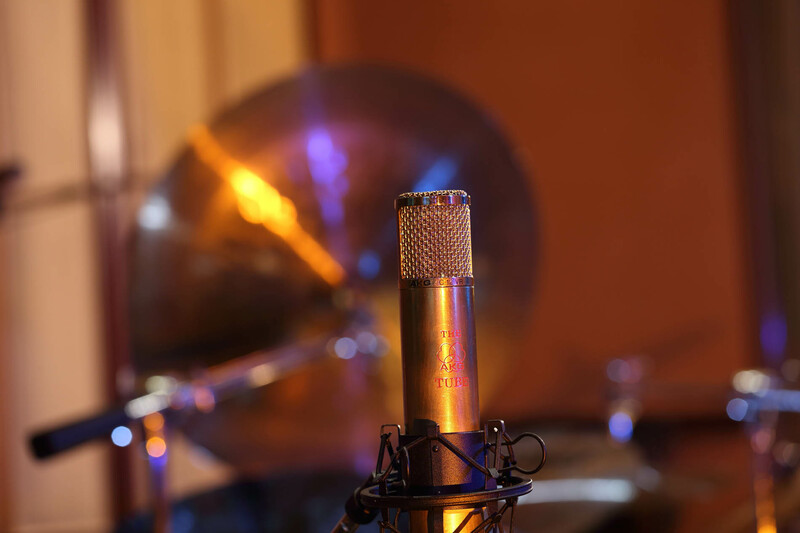 However, for non-intrusive projects such as solo vocal overdubs we can sometimes offer shorter sessions.